You can now reserve your table and order your take-outs for pick-up from Everest on Grand mobile app using your own smartphone. We'll be delighted to confirm your order in real-time. Simply download the app and start your Tallest Taste adventure. At this time, Everest on Grand mobile app is available for Android users only through Google Play Store. 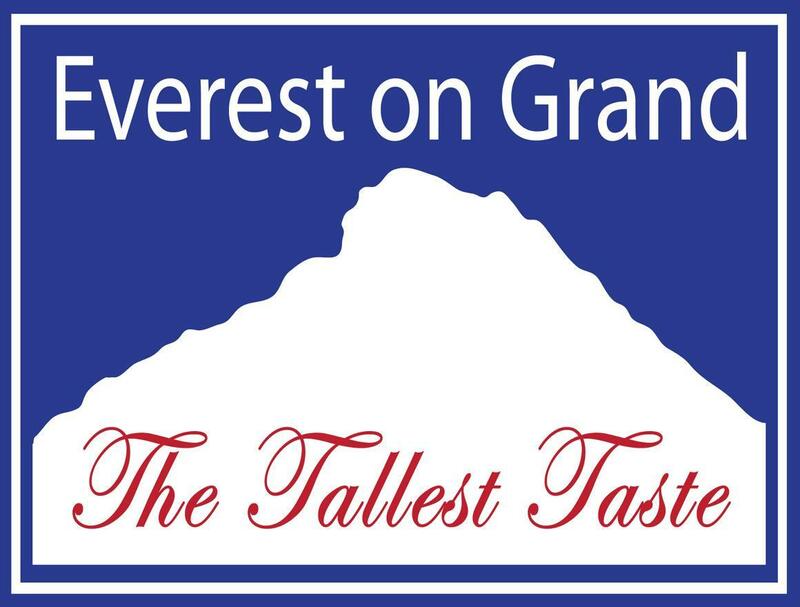 At Everest On Grand, we invite you to try our delicious, authentic food and start your own Tallest adventure. The key to our success is simple-- consistently providing high-quality food that tastes great every single time. 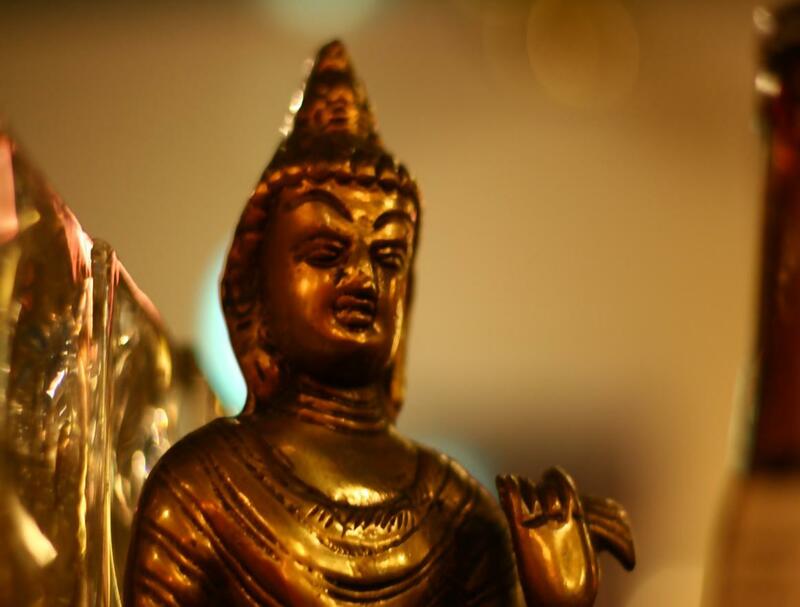 We pride ourselves on serving our customer delicious genuine dishes from Nepalese, Tibetian and North Indian cultures. Our menu offers a diverse selection while our lunchtime buffet is a local favorite. Eat some of our amazing food, grab a drink, but most of all, relax! Want a little spice in your life? 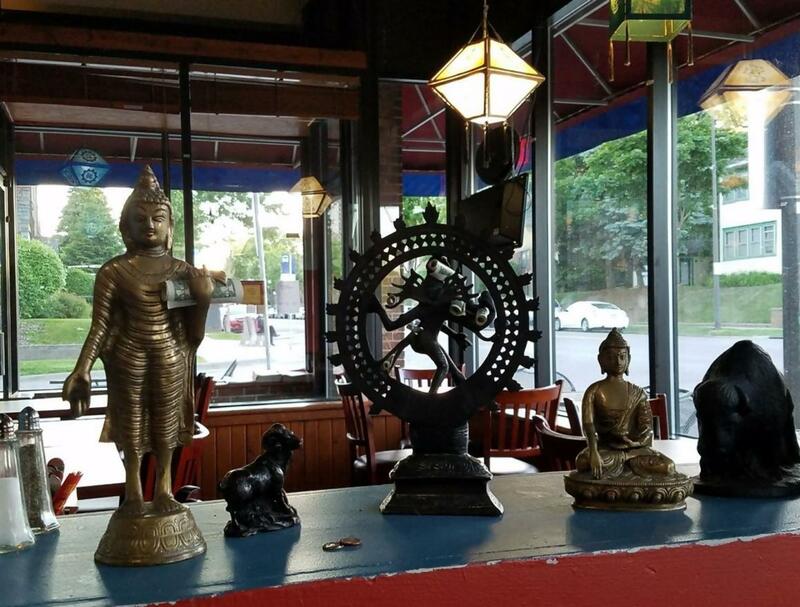 Enjoy the daily selection of Nepali vegetarian and meat curries, prepared rice dishes, soups, breads, condiments and deserts. 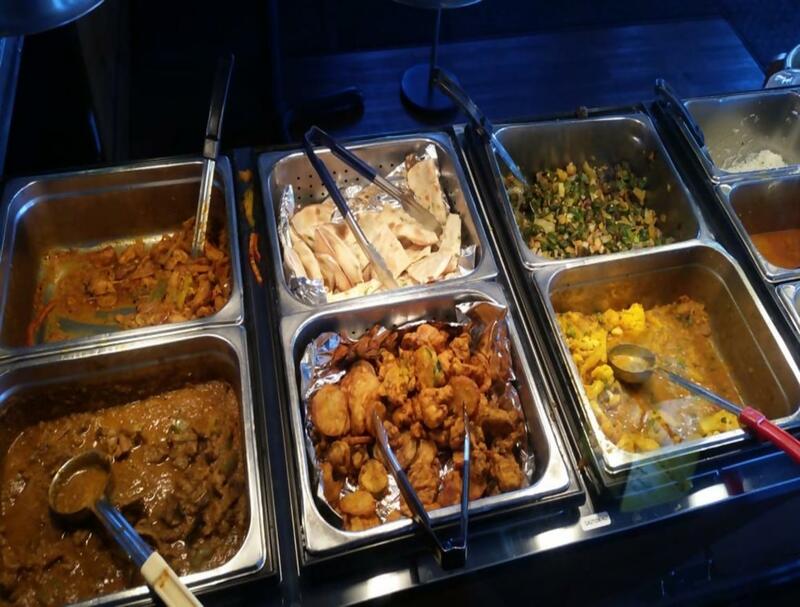 A local favorite, our lunch buffet is offered every day from 11:30AM-3:00PM. We also feature a full salad bar.